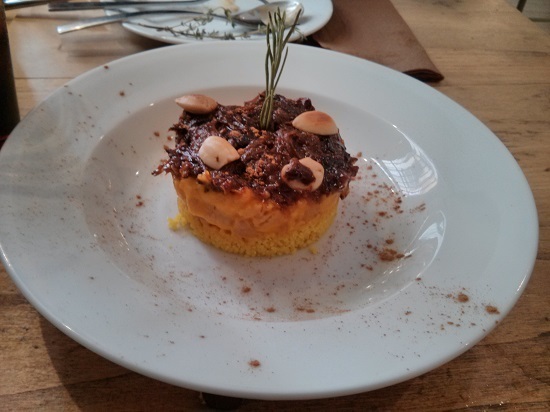 Our #Photostory is this impresive Taljin done with bull´s tale, cuscus and chickpeas… Good morning!! 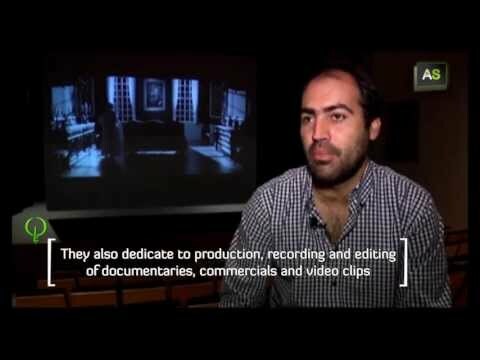 José Antonio de la Torre Works at Producciones Doñana, a production company in Huelva that has managed to get their short films to an international stage. Their short film “Hambre” has been preselected for the Oscars. But among their projects there are also feature films as “Cara Sucia”, that will be on cinemas in 2016. Entrepreneurs from Cádiz have created the first Spanish company specialized in the training of inspectors for vessels and oil platforms. 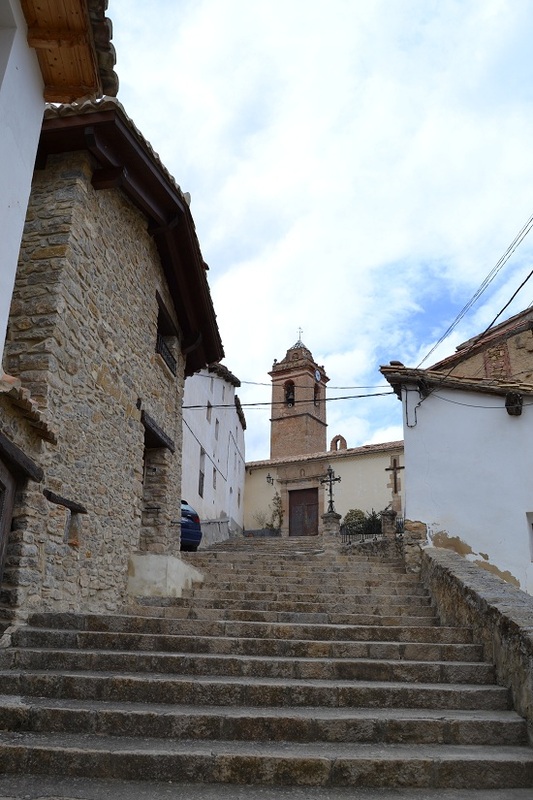 Our #Photostory comes from a Nogueruelas, a town of Teruel, by the hands of our friend Asier. Good morning! !